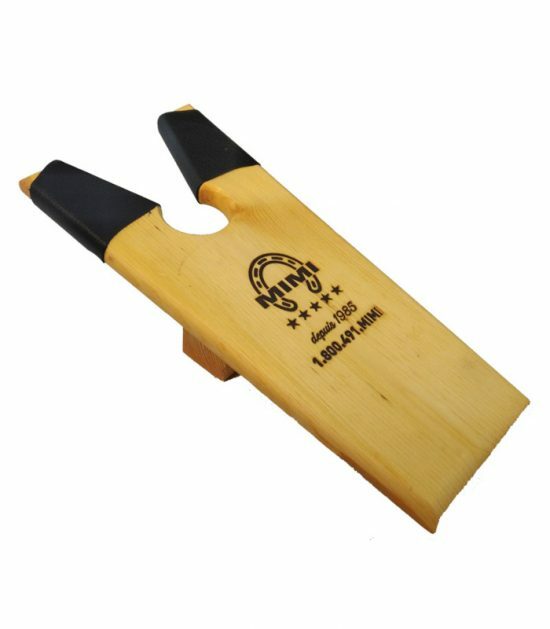 This beautifully crafted custom boot jack is the essential accessory for any western event. 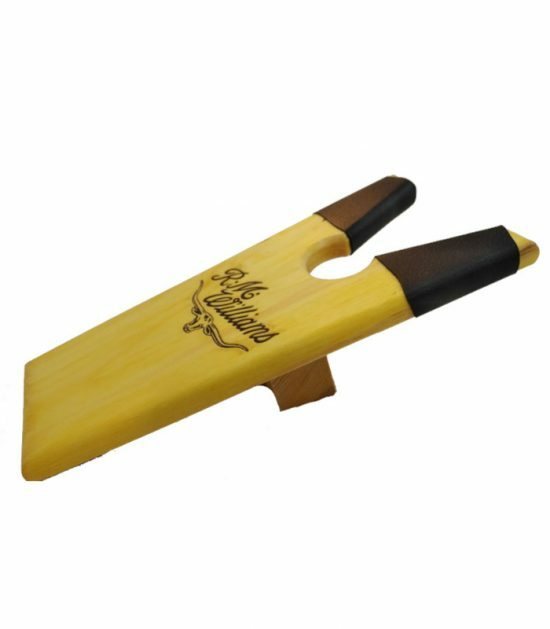 Made from solid wood it comes with your company’s logo engraved, making it a wonderful promotional product.These are very handy to take your boots (or any other footwear) off after a long day or night of Stampeding. 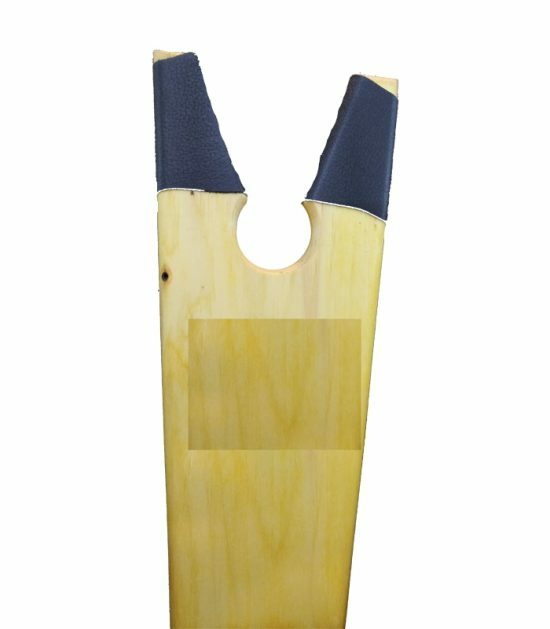 They are handy keepsakes that will sit in any doorway. Your customers will thank you when taking off tight footwear.